Kidney disorders. 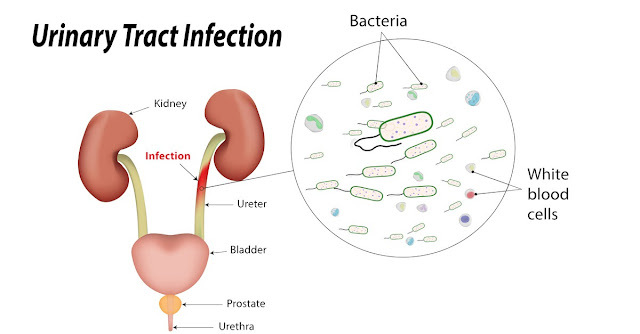 When a person has an infection of the bladder, the bacteria can go up and enter the kidneys. If so, then the person is at risk of kidney infection ( pyelonephritis) with symptoms of back pain, nausea, fever, to chills. Untreated kidney infection can lead to permanent damage to the organ. Sepsis. This complication occurs when the infection spreads into the bloodstream. Sepsis includes a lethal condition. Narrowing of the urethra (in men). Pregnant women at risk of preterm delivery and low-birth-weight babies. Read too: Diagnosis Of Kidney Stones.